A mother made a little round golden doughnut especially for her little boy’s tea, but the doughnut jumped out of the pan before he could even get a bite out of it. The doughnut started to roll away, faster and faster. 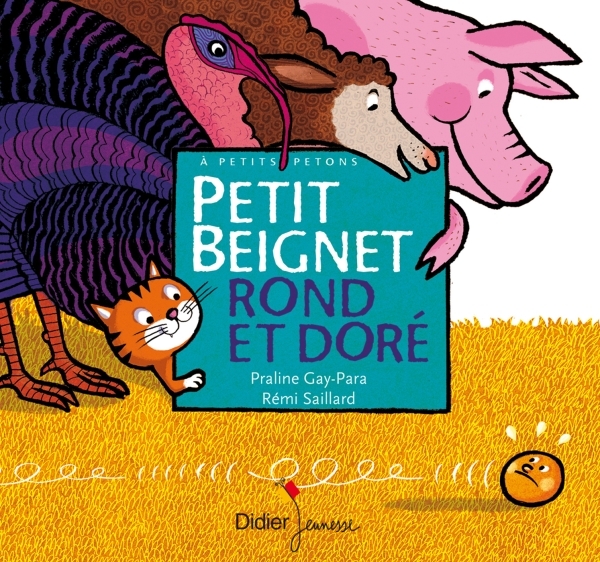 It escaped the greedy boy, the skinny kitten, the strutting turkey, and the fat brown sheep. But will it get away from the pig with the corkscrew tail?